Hello Friends Im THe Admin of iOSLIFT.com Welcome To My Site. Why I Have Created This site well bassicly many of you user’s don’t know about Apple Products and How to use them. 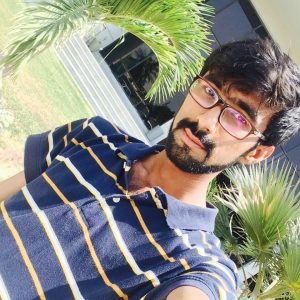 Some Introduction about my Self will be helpfull to you guys : im a Student in 2 Year At Sir Syed University of Enginnering Techonology at Karachi Doing Computer Enginnering Creating Sites And Giving Help to Other’s is My Hobby. 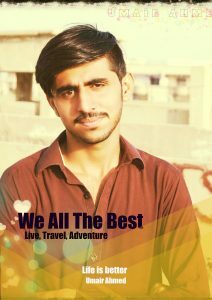 My Name is Umair im The Friend of Faheem Ali and The 2nd Admin of this site me a Faheem Are working on this site for more then a Year know and well have helped alot of User’s who are connected with US at ioslift.com or even on InfoTechForEveryOne , We Are Trying our Best to Provide you Software updates for you iDevices and Other Unique information that you need to Know.